The Less You Go Online, the Cheaper This Hotel Room Gets. Will It Encourage Family Time? 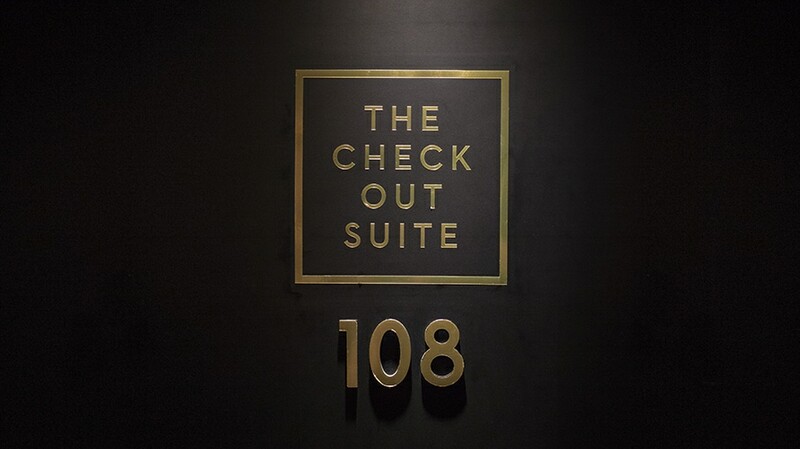 A lamp in The Check Out Suite detects your internet usage and ominously changes color the longer you're online. A couple of potentially disconcerting things can happen if you stay in The Check Out Suite in Gothenberg, Sweden. 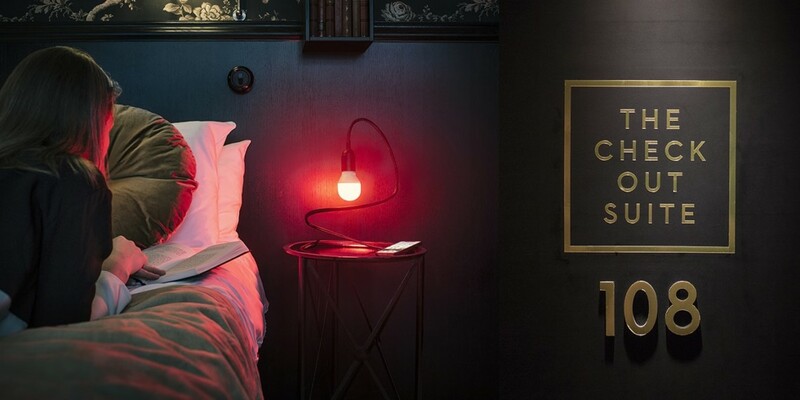 First, a smart lamp in the room will know when you’re scrolling Instagram and track how long you spend with a screen in front of your face. You’ll have to pay more for the night if you can’t curb your digital addiction. Second, you’ll spend an inordinate amount of time with your family inside those four walls, with absolutely no Twitter to distract you. Of course, this is the cynic’s view of the situation. 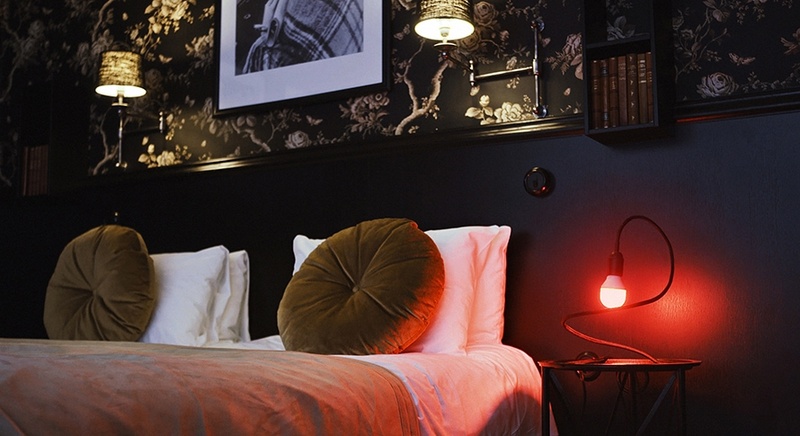 The collaborators in this social experiment — Hotel Bellora and Swedish insurance brand Lansforsakringar — would rather you see it as a way to unplug from the internet and reconnect with your loved ones. 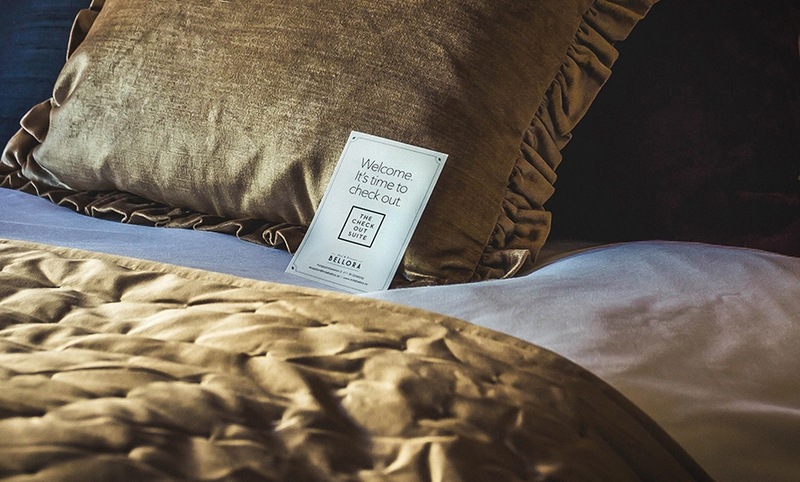 It’s a reward, not a punishment, that the room’s cost “is decided depending on how much time you spend online, or rather, don’t spend online,” the partners say on their website. No screens = free! The insurance brand has already been active in analyzing and tracking screen time, trying to help consumers balance their lives online and offline with an ingenious (devilish?) device called the Skarmfri. 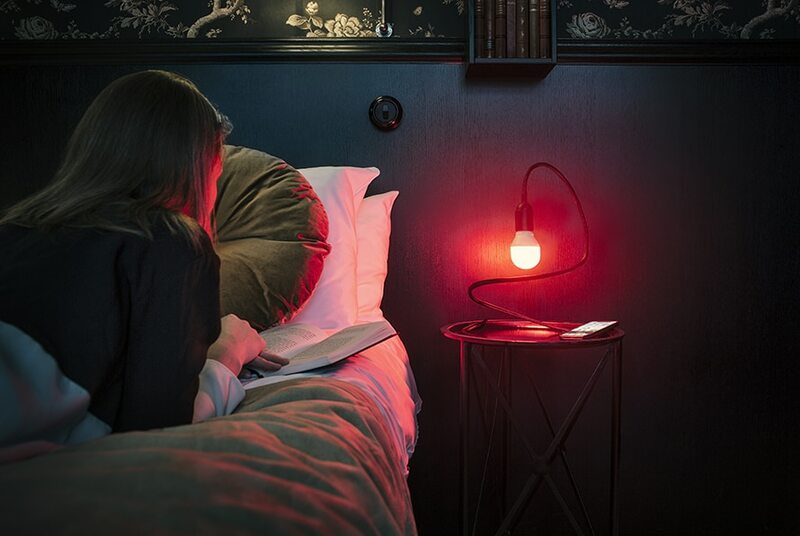 Here’s how the Skarmfri smart lamp works: Rather innocuous looking but stealthy (and connected to Wi-Fi), it measures how much time a person spends on Snapchat, YouTube, et al, gradually changing from white light to bright red as the minutes tick past. (Red, for purposes of this promotion, means the hotel visitors will have to pay full price for the night). According to some product descriptions, there are work-arounds and ways to game the system, but that would be missing the point, wouldn’t it? There may also be some gray area in this stunt, as it appears that guests of the suite can have 30 minutes of “recreational screen time” per person. That’s two hours for a family of four. Unless the lamp changes its mind? Those interested have until Feb. 6 to register, and, if chosen, until Feb. 14 to wean themselves off of Facebook.